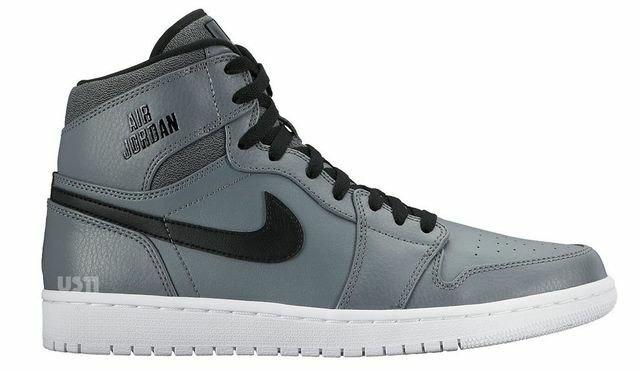 Air Jordan 1 Rare Air "Wolf Grey"
If you missed out on the Air Jordan 1 Rare Air “Wolf Grey”, Finishline just restocked an entire size run Here. 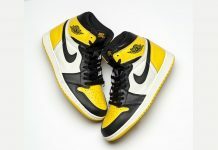 The Air Jordan 1 Rare Air is a brand new version of the 85 classic that recently released at retailers. 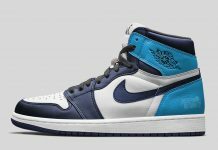 However, they’ve been selling like hot cakes so if you didn’t get a chance to scoop up a pair, Grab one here on Finishline.